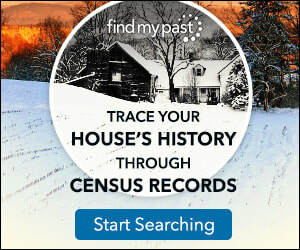 House Styles - How Old Is My House? Once you start to examine your house you will find there are clues which could help you decide how old it is. The most obvious clues may lie in its former life. For instance is it a converted house which was once a chapel, pub, school, even toll gate or estate house? Of course there may also be an “erected date” somewhere on the building, or a previous house name carved into the stone work. If however, like so many homes it has no obvious clue to a former history, take a good look at the architectural style and features on the outside and inside of the house. Pay particular attention to the form of construction of the original building. What materials were used and look at the roof and position of the windows? Look at neighbouring properties to see if there is any clue to tell you when the houses may have been built. Look out for changes that may have been made to the facades. Property developers over the years often rendered or "faced" the house. to give it a fresh look. So examine the side and back to see if there is can older house hidden by a new facade. On the right there are links to houses built at various times. Look through these and see if you can narrow down the age of your house. Many features such as windows, doors and even roofs get changed or modified over the years but bricks (unless they are covered) remain. So we have included a section to help you date bricks styles. 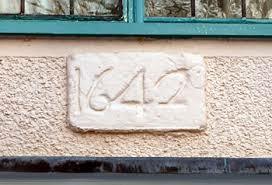 Masonry was a popular material for building houses but until the 17th century it was not widely used and was then in vogue until the early 19th century. A Window Tax was introduced in England in 1696 and for 156 years any house with more than six windows was taxed. To avoid this some people bricked up their windows with the intention of opening them again later but often they were left and today we can see examples in older buildings. 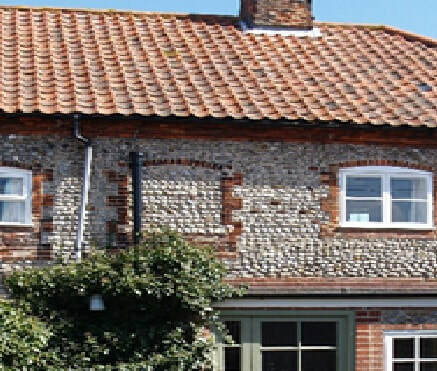 Whilst the tax was the reason for most of the bricked up windows we see today, occasionally houses built in the18th and 19th centuries were deliberately designed with “blind” windows to make the front look symmetrical. In Scotland, a window tax was imposed after 1748 and a house had to have at least seven windows or a rent of at least £5 to be taxed. When examining the various house styles on this site remember that houses are designed and built by people who will often draw on previous eras for their inspiration. ​A new era does not therefore herald a complete set of new design rules. Look around at previous styles. Also the key features we describe are a menu of styles from which you can look for the predominate set that match your house. Remember that there will be variations based upon regional availability of materials.